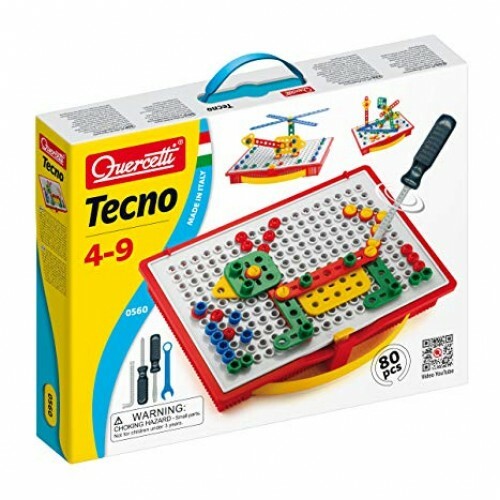 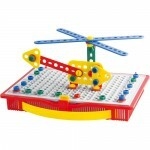 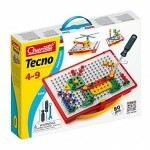 Tecno Construction is a unique construction toy that brings a fun 3-D twist to the regular construction kit and the classic mosaic. 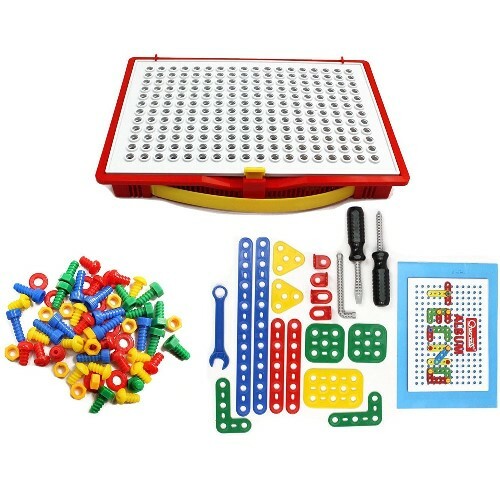 This creative building set comes with screws, nuts, bolts and different colorful geometric shapes to make 2-D mosaic pictures, as well as build 3D structures. 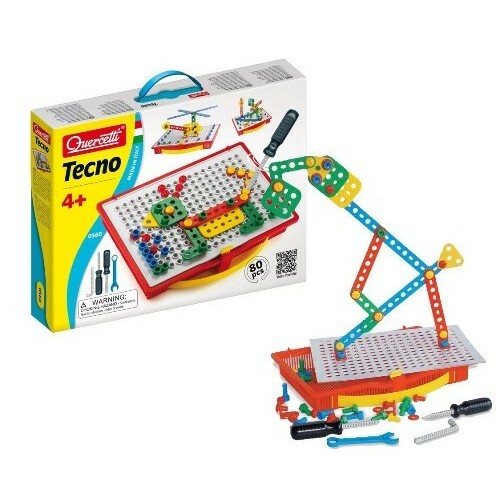 Using the included toy screwdrivers of 2 kinds and toy wrenches of 2 types (allen and traditional), your young builder can screw the brightly colored shapes together or to the special board to construct exciting images and one-of-a-kind three-dimensional structures. 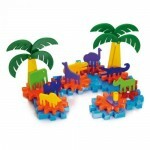 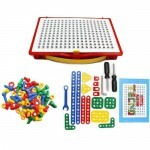 Highly entertaining and helps develop fine motor skills, spatial thinking and creativity. An amazing open ended toy that will stimulate imagination and creativity. 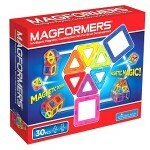 Magformers are super-po..